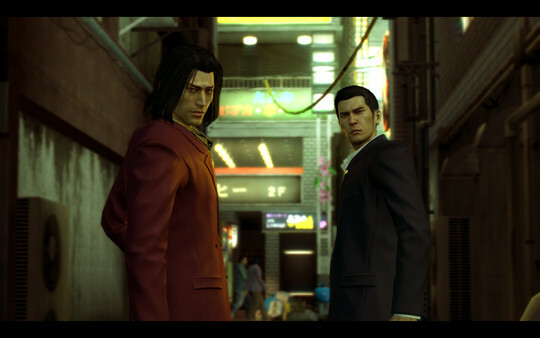 Lab42 Games, working in partnership with SEGA, delivered the PC conversion of legendary Japanese RPG, Yakuza 0 to an overwhelming fanfare from the media and passionate fanbase (86 metacritic at launch). 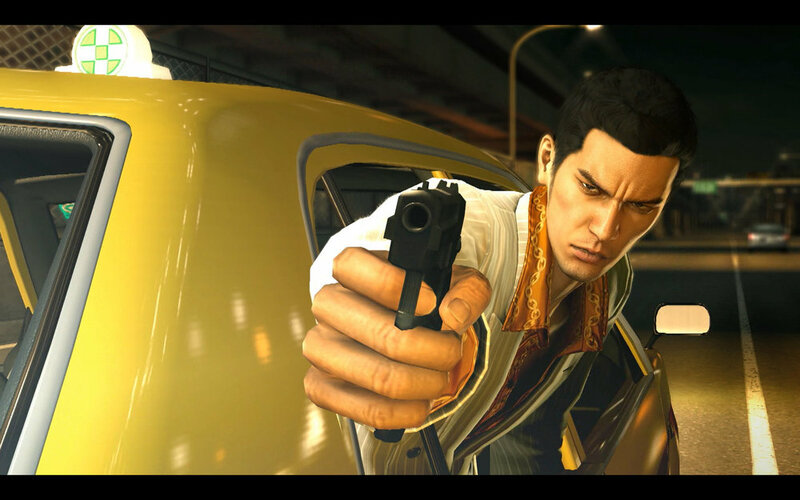 Take a front row seat to 1980s life in Japan in an experience unlike anything else in video gaming, with uncapped framerates, 4K resolutions and smooth controller support. 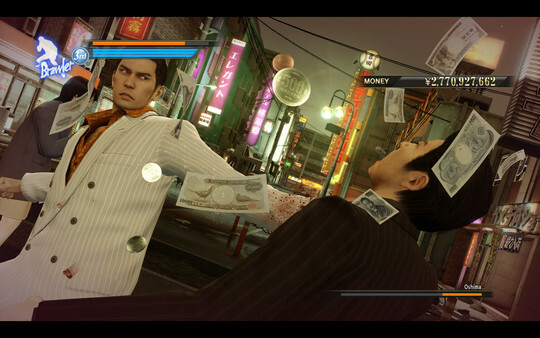 Play as Kazuma Kiryu and discover how he finds himself in a world of trouble when a simple debt collection goes wrong and his mark winds up murdered. 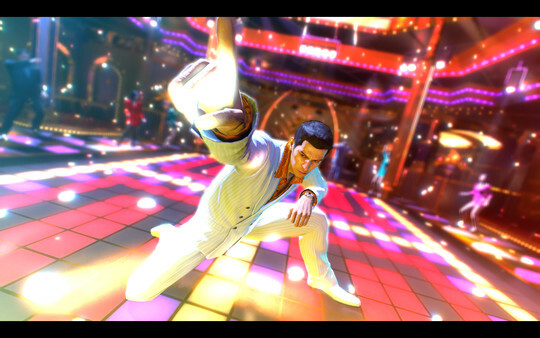 Then, step into the silver-toed shoes of Goro Majima and explore his “normal” life as the proprietor of a cabaret club.